Who is Star Wars: Battlefront’s fourth major character? A new Star Wars: Battlefront tease suggests we’ll see another famous face pretty soon. 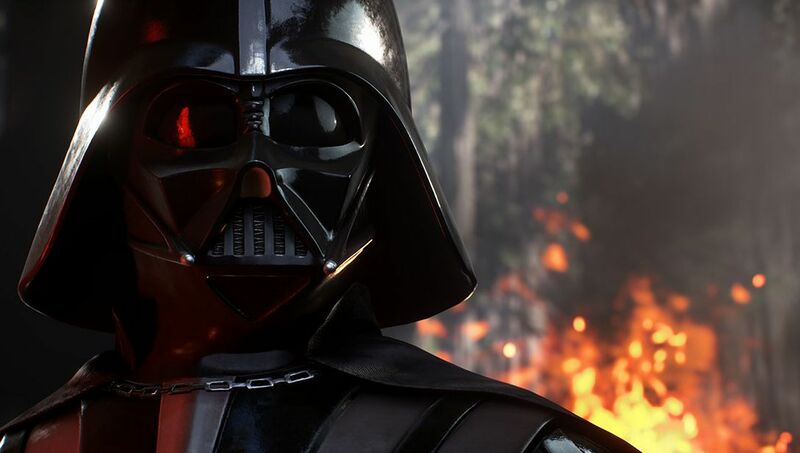 Star Wars: Battlefront publisher EA has taken to social media to tease a new major character. To refresh you, players can take on the role of famous characters in Battlefront in addition to various generic troop types. Darth Vader, Luke Skywalker and Boba Fett have been revealed so far. Given the prominence of confirmed characters, the obvious choice is someone like Han Solo (assuming he shoots first. You can’t hesitate when battling Jedi). I’m not knowledgable enough about Star Wars lore to speculate further, although we do know it will be someone from the original trilogy. I suppose Leia’s off the table due to running around doing Princess stuff, which is a shame – although you have to wonder why Luke and Vader are at every battle. Anyway, stay tuned for an update soon, hopefully. Star Wars: Battlefront launches on PC, PS4 and Xbox One on November 20, so we expect several more reveals before then.